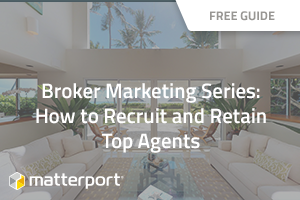 Recruiting top real estate agents is critical to brokers working to build a successful team. Your team of agents is your face to prospects and clients and is the primary source of your revenue. Even though they are the ones finding opportunities and closing sales, most of those agents work on their own, with or without a brokerage. If you’re seeking to recruit and retain the best of the best agents, it takes smart, relevant strategies.